Was this on a win 7, 8, or 8.1 system? 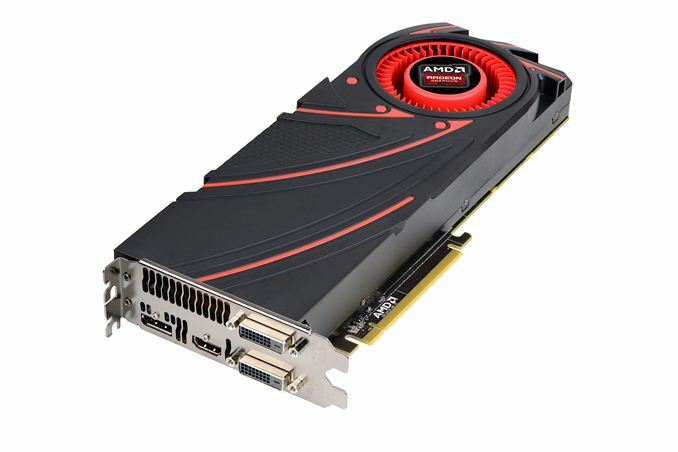 So effectively tying 780 at max detail while R9 280X was lagging by a wide margin. 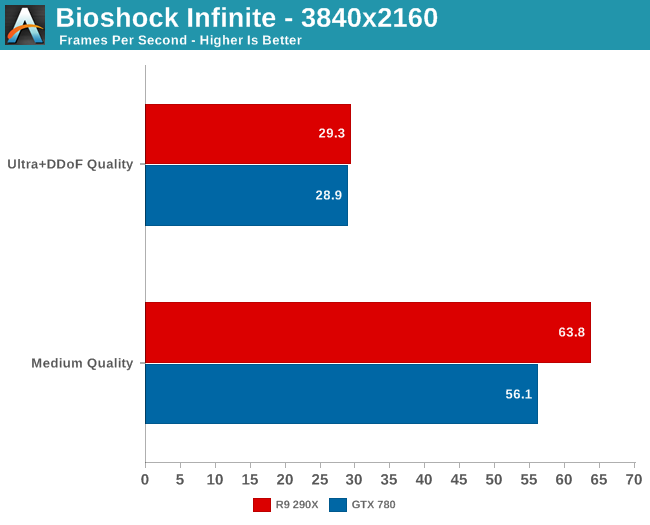 (in fact bioshock seems to favor nvidia cards). Not bad. I need to see price still.